"Mr. Owl, how many licks does it take to get to the Tootsie Roll center of a Tootsie Pop?" The famous commercial was surely the inspiration for Hunter Hobbs, who wanted to see how long it would take to get to the bottom of an Excel spreadsheet. That's 1,048,576 rows, by the way. 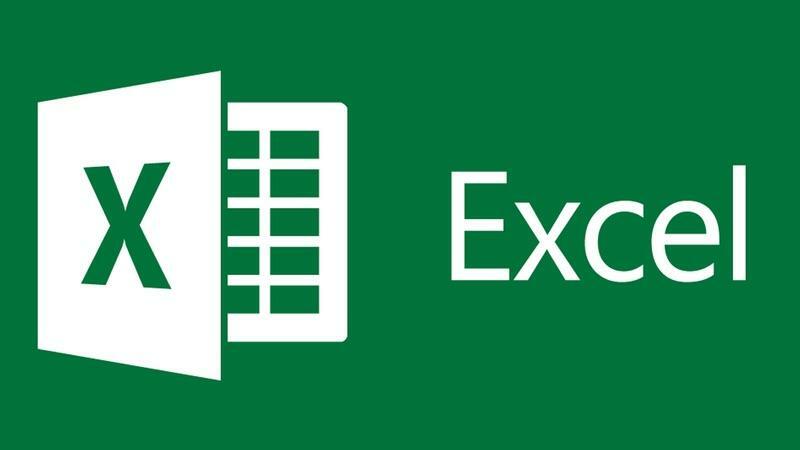 Versions of Excel up to 7.0 had a limitation in the size of their data sets of 16K (214 = 16384) rows. Versions 8.0 through 11.0 could handle 64K (216 = 65536) rows and 256 colums (28 as label 'IV'). Versions 12.0 can handle 1M (220 = 1048576) rows, and 16384 (214 as label 'XFD') columns. So, how long would it manually take to scroll through all of those rows without resting? Nearly ten hours. Hobbs manually scrolled through the spreadsheet by holding the down arrow key—no cheating with the control key—with no breaks in between. To keep himself busy, he played games of paddle ball, read a book, and made the occasional phone call—all without stepping away from the keyboard. "This is probably the dumbest idea ever, but, hey, somebody's gotta do it," Hobbs begins the video. The miracle here is that he managed to stay awake, subsisting on pizza, burgers, and 5-Hour Energy shots. What makes the challenge particularly grueling is it never looks like Hobbs makes any progress. The spreadsheet's numbers change but it never goes anywhere; it's just an endless document of rows and lines, sort of what my head feels like after a long day. After nine hours and thirty-six minutes, Hobbs manages to reach the end, seemingly the first person to do so manually without any shortcuts. If you're going to be known for something, why not be known as the guy who scrolled to the bottom of an Excel spreadsheet? Such a monumental human achievement that will unlikely be topped in 2017. You can watch Hobbs reach the bottom in the video above, which luckily has been sped up to a much more manageable two minutes. My only question is, what would he have done if his computer stopped working while the challenge was going on? Will imitators try to top his time? Will reaching the bottom of an Excel spreadsheet be the new speed run craze?